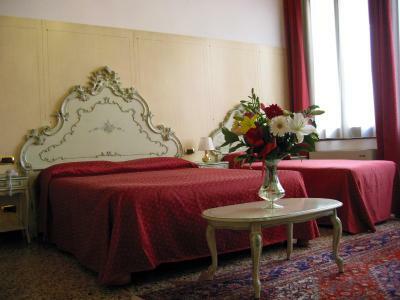 Lock in a great price for Guesthouse Ca' San Marcuola – rated 8.5 by recent guests! Friendly staff & good location off the beaten path. We stayed in the Canal View room. The room isn’t directly over Grand Canal but you can still see the Grand Canal and boats going by. The room was spacious—so much room! The complimentary breakfast was delicious and gave a variety of options. There was plenty to do nearby—shops and restaurants. It is farther from St. Mark’s and Doge’s if you’re interested in that but a quick walk or water bus away. 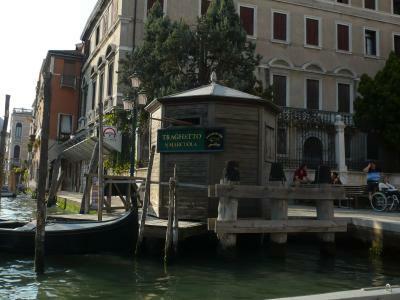 It is closer to Murano which is where we wanted to go. Far enough away from all the crazy cruise ship action. The staff was welcoming and helpful always. The location was very close to the boat stop, so close that we walked by it and then had to backtrack to find it again. They were kind to store our luggage after checkout so we could spend a few more hours in Venice before our flight out. I was very pleased with our stay there. Great location, easy to arrive by bus and boat from airport then one minute walk. Helpful staff. Comfortable. A great location: quiet and peaceful, but very near the San Marcuola vaporetto dock and good local (non-touristy) restaurants. The staff were very helpful and friendly. Continental breakfast was adequate. Excellent location. Friendly and professional staff. We had a wonderful stay at Ca' San Marcuola. The staff was very nice and accommodated our luggage and need for a change of clothing after arriving by train too early to check in. The walk from the train station is an easy one and about 15 minutes away. The location is perfect, near the Vaporetto stop and main streets. We were thrilled to be given room 202, with a beautiful balcony view of the Grand Canal and on a local canal where we could watch the locals travel to and from their homes while we sipped on a glass of wine. There was a beautiful chandelier made of Murano glass that was spectacular. Host gave us great recommendations for a local restaurant for take out or sit in. Pizzeria Vesuvio was delicious! A great location but difficult to find if not using the vaparetto stop or signage to find! The room was quite small but comfortable. Air-con. worked well thank goodness. Staff were helpful and pleasant. The hotel is very close to a vaporetto stop so perfect for getting about, though in July the place was packed of course! Plenty of good places to eat nearby. If you go, try to have a look inside the church opposite. 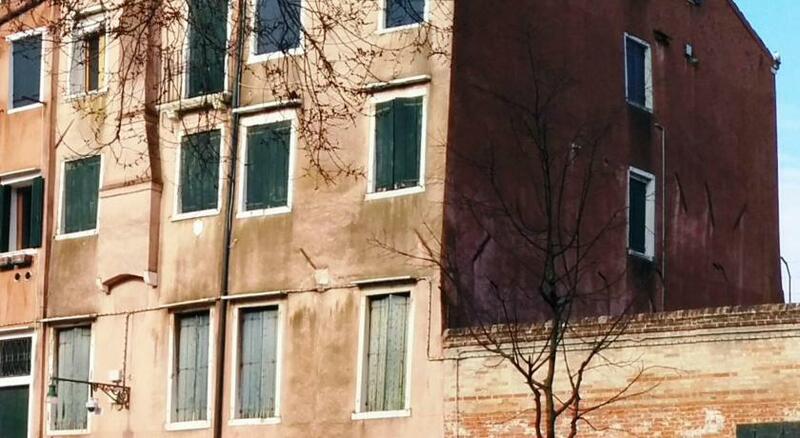 One of our top picks in Venice.The Locanda is near Venice's S.Marcuola Church, right by the vaporetto stop. 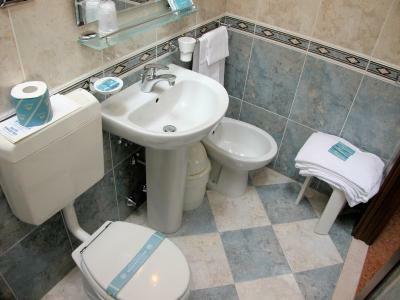 All rooms are air-conditioned and feature a private bathroom, some offer views. 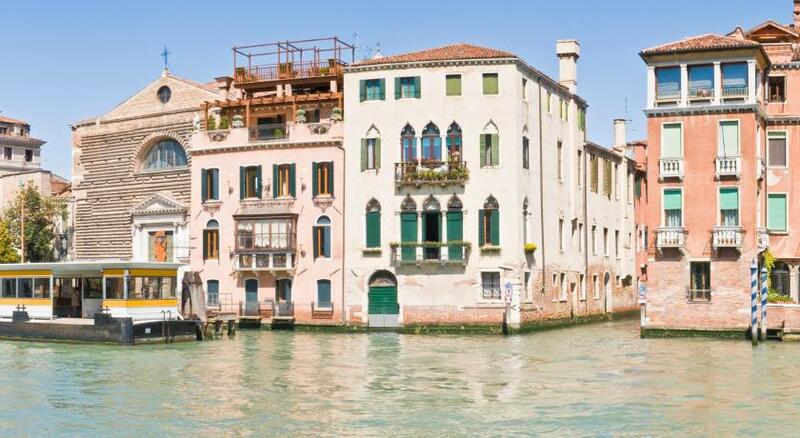 The Ca' San Marcuola is only a few steps from the famous Casino of Venice, and just half a mile from Venice Santa Lucia Train Station. Locanda Ca' San Marcuola serves a varied continental breakfast, in a large and bright breakfast room. The surrounding area offers many restaurants and stores. When would you like to stay at Guesthouse Ca' San Marcuola? 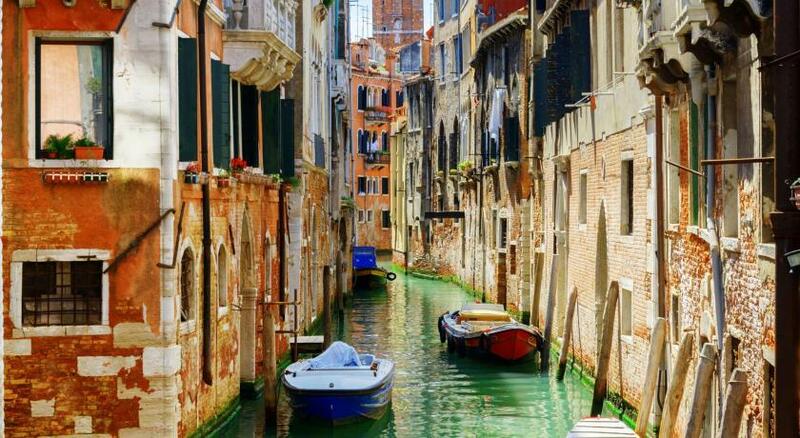 Overlooking a typical Venetian street. This large room offers a view of the San Marcuola Canal or Church. This large room offers a view of the San Marcuola Canal or Church. It has a large bathroom with a bathtub or shower. Large, bright room with a small balcony overlooking a canal. 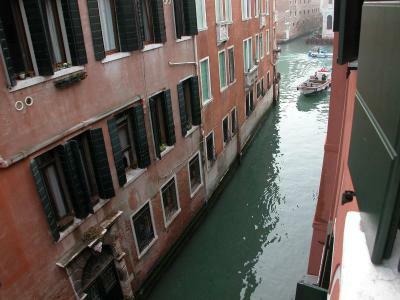 Some rooms have a glimpse of the San Marcuola Canal and the Grand Canal. House Rules Guesthouse Ca' San Marcuola takes special requests – add in the next step! Guesthouse Ca&#39; San Marcuola accepts these cards and reserves the right to temporarily hold an amount prior to arrival. Guesthouse Ca' San Marcuola accepts these cards and reserves the right to temporarily hold an amount prior to arrival. Please note that in the case of early departure the hotel will charge the total amount of the original booked stay. Breakfast was very ordinary. Rolls were soft, nothing cooked. Room decoration and furniture was dated - needs brightening up. 'Canal view' was overstated and difficult to see. Coffee just OK. Location good. Personal was very helpful and friendly. They helped us with all our questions with details! Big rooms. Tasty breakfast. Good bathroom. Big bed. Beautiful view. 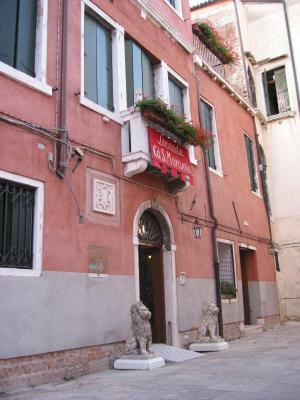 Thanks again for your help, we will recommend this Guesthouse to other people, it’s 9.5/10 for Venice. Venice is lovely place to return there! Bed was comfy, staff were lovely and accommodating. Breakfast nice, good location. This was an excellent property which far exceeded my expectations. The location was great for ease of access to the train station. Though located in an area away from the main attractions of St Mark's Square and Basilica and Rialto Bridge it was great location to traverse through Venice. This maximised how much we saw of Venice on foot. The property was true to its advertised facilities and more spacious than similar properties. Breakfast items was varied and plentiful. Service was more than 100% from front desk, to breakfast room to housekeeping. Unfortunately we left items in the room and staff notified us expediently as soon as they were found. They took every attempt to make contact by both email and phone. A beautiful property managed by beautiful staff. You should not be disappointed if you chose this affordable property for your stay. Breakfast was a bit basic. No choice of cereals and mainly ham and cheese. No brown rolls or healthy options. The room we had was very small but met all basic needs. No view. 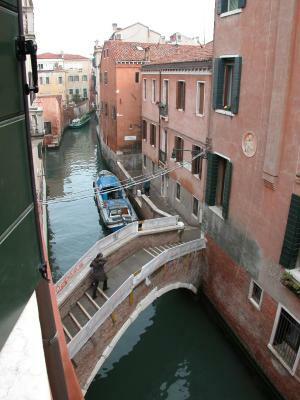 It was a great location right on Grande canal and near the Ghetto area . It was in a pretty quiet church courtyard . Reception was very friendly & helpful. They speak English. Breakfast was more than adequate for us with choice & variety. 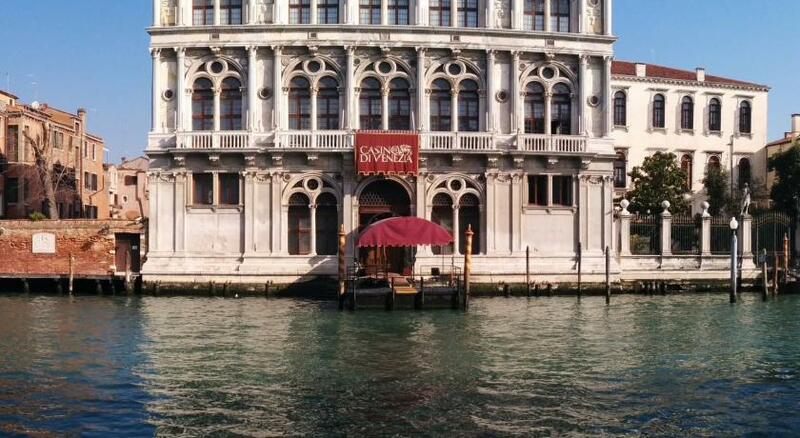 Hotel is located right beside a vaporetti along Grand Canal next to casino. Quiet location. 1. There was no trash basket in the room. 2. A kettle would be an advantage. 3. The bath tub was too small. 1. The location is awesome, quite and in the same time nearby the train station, taxi boats and seens. 2. The breakfast was great. 3. The room size was comfortable, and lots of sockets to charge my electronic devices. The breakfast is quite limited. The hotel is located next to the very busy street where you can find shops and restaurants, but it gives you a bit of tranquility as it's off the beaten path. The water bus station is 20 meters away, very convenient. 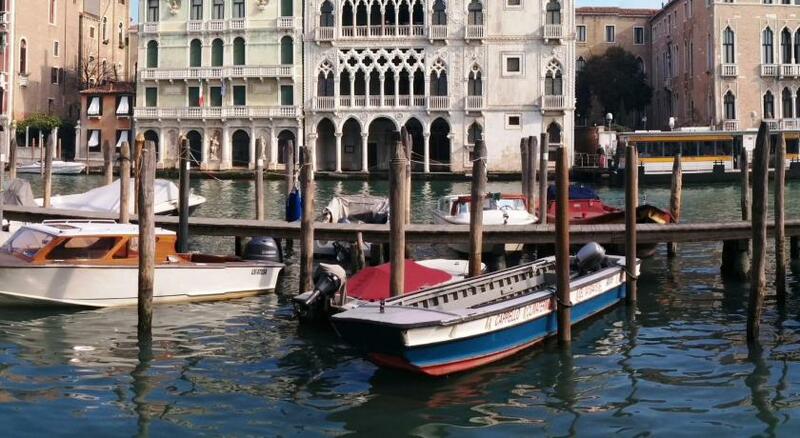 If you want to walk to San Marco, it will take you about 25-30 min, but it's a very nice walk. From the train/bus station is only 15-20 min. The staff was helpful in the check-in process and throughout our stay. My room was of a decent size, with 3 beds (one double and 2 single). We were just a couple so we didn't need all that, but i assume the rooms are quite different. The bath was a good size, with everything you need, but maybe the shower a bit dated. The bed was comfortable, and the furniture was new, and in good shape, but it had an old charm. The breakfast, in this context (Italy) was decent. In my various travels through Italy, the breakfast was very basic, with a lot of products that are not fresh (bagged products). My theory is that they want to encourage you to eat out - where the food is amazing! The location, the neighbourhood, the building and the staff, all excellent. The staff on the desk were really lovely and always helpful. The breakfast room is charming and the variety was well appreciated. My husband really enjoyed the selection of meats and cheese that he had on the little bread rolls. I enjoyed the beautiful croissants with butter and a variety of jams. The location is perfect. 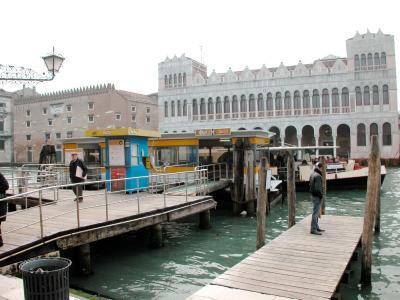 It is in a quiet area but so close to a vaporetto wharf. It made getting around so easy. We would thoroughly recommend that you stay here. Breakfast could be more varied. Every day the same offer - for 2 persons 3 baguettes, 2 croissants, juice, coffee or tea, butter, salami, cheese, jam, banana, apple, yoghurt, some biscuits. No vegetables. 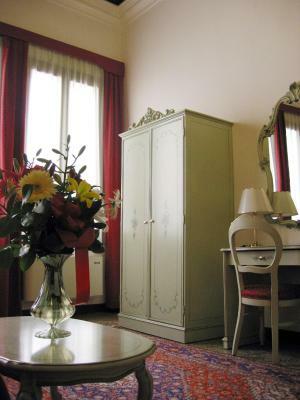 Excelent location - quiet place, 10 minutes walking from railway station, near vaporetto stop. Clean room, kind staff. We were allowed to check in earlier, even at 9 am.